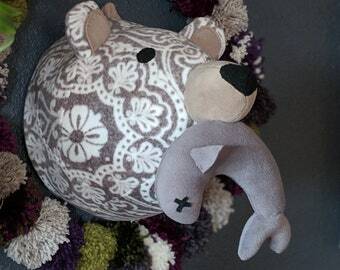 Announcement Magical Bacon, delightful plush creatures, and other fun and weird handmade things! 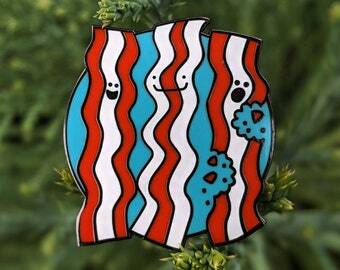 Magical Bacon, delightful plush creatures, and other fun and weird handmade things! 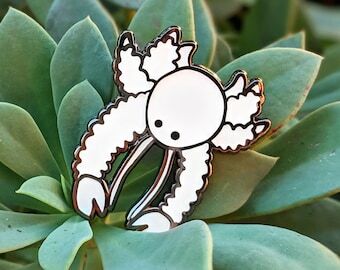 For the love of weird cute stuff. SMT started when I taught myself how to sew a sock monkey. 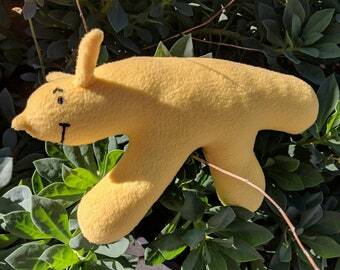 Years later I had acquired a lot of monkeys, and since everyone I knew had 1-2 sock smt monkeys already people suggested I start sell them part time at craft fairs. This led to sock owls, zombies, bacon, bags and everything you see in the shop today. In the last few years I found there were items missing in my life that needed to exist revolving around the show Adventure time ( my fav!) . I love to accessorize my life and I look for any excuse to add flair to a dull object. Everything I make are things I am personally interested in and have tested out on myself or friends. 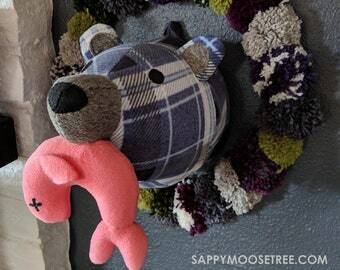 Mr. Moosetree is a major contributor to the production of all the items in the shop. He is a ninja with the scissors and all around force of nature stuffing items in record breaking time! Live long and eat lots of bacon.